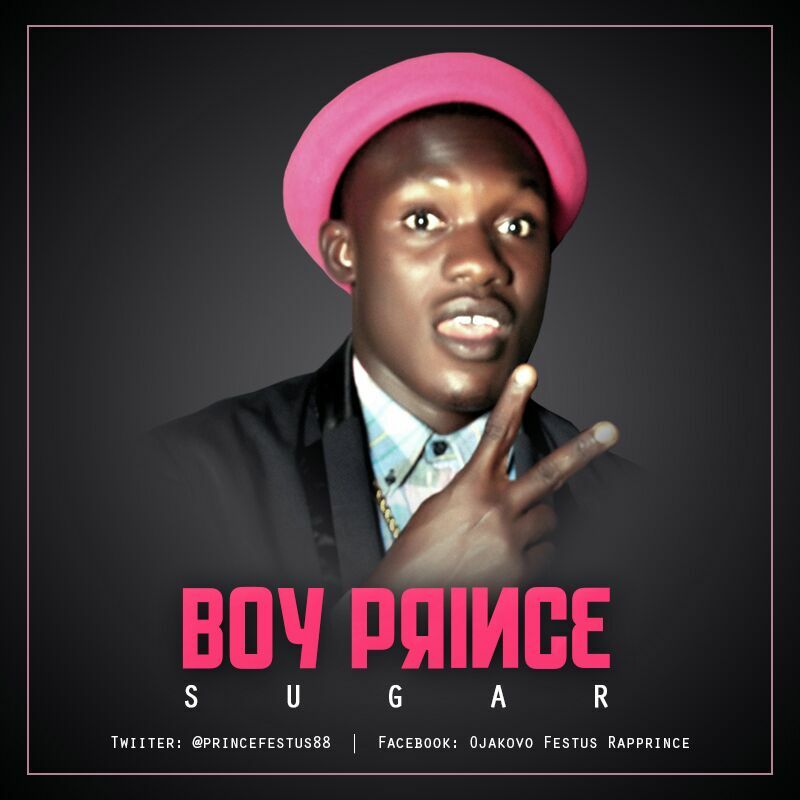 Boy Prince hails from Delta State and is here with a hot Melody titled sugar Prod. By TK Nice rhythm. 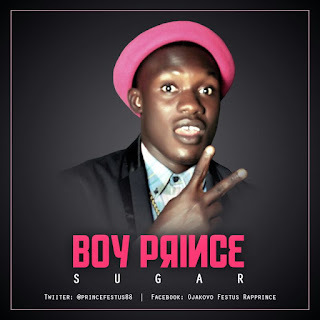 Download and comment.